Frank de Groot, senior engineer at Tegema, has been awarded the Bronze ECP2 certificate. He achieved this by following a number of courses that have been certified in the ECP2 programme: the European certified precision engineering course program. 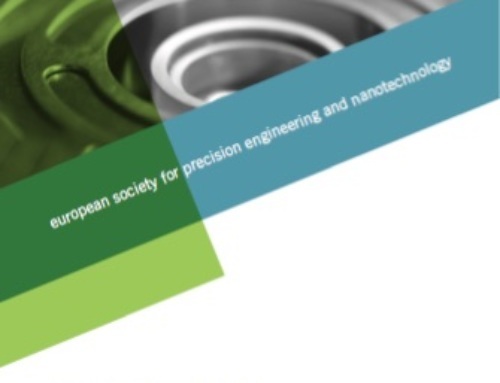 ECP2 is a collaboration between the European and the Dutch Association for precision engineering, euspen and DSPE, respectively. Starting in spring 2014, Frank de Groot followed the Tribology and Design principles for precision technology courses at Mikrocentrum, and the Mechatronics system design – part 1 and part 2, Thermal effects in mechatronic systems, and Design principles for ultra-clean vacuum applications courses at The High Tech Institute. He also took part in the LiS Academy Summer School on Manufacturability, organised by the Leiden Instrument Makers School. With a total of 29 points (each point represents one course day) he amply fulfilled the condition of obtaining 25 points for courses achieved within five years. On 1 December, he was put in the spotlight. Frank de Groot is the fourth engineer to receive the Bronze ECP2 certificate since certifying engineering courses started in 2009. 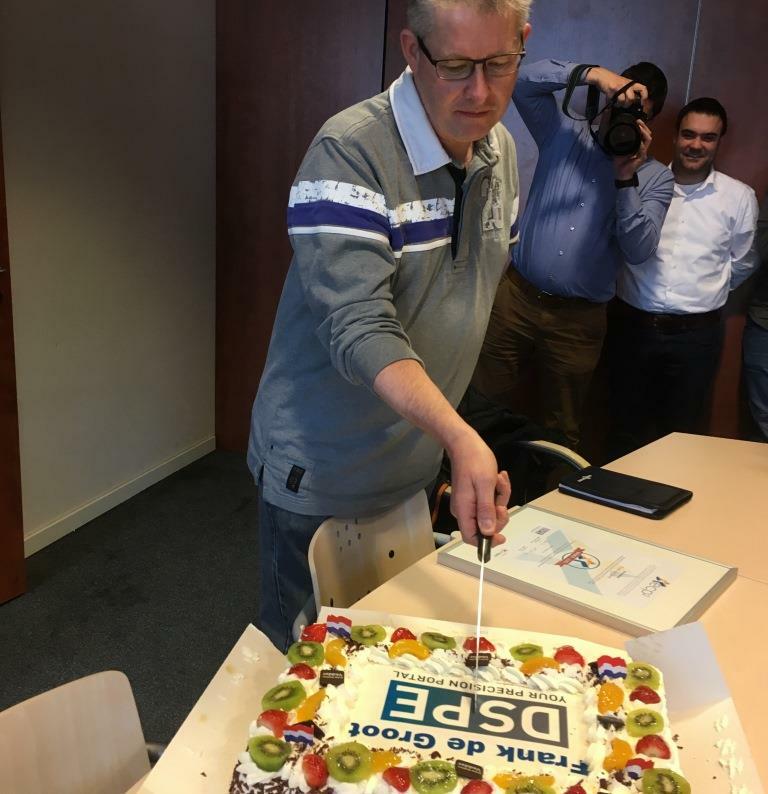 In 2015, the DSPE initiative was scaled up to the European level.